Robert F. Enzenberger - Mediator based in Reno, Nevada. Please click your preferred available date to submit a request. Your Appointment Form will be sent to Robert 's assistant, Lori. As a successful trial lawyer for over 20 years, Mr. Enzenberger’s practice consisted primarily of the trial of personal injury cases on behalf of defendants, but also included representing plaintiffs and defendants in complex litigation involving business disputes, insurance bad faith, construction defect, real property and employment matters. Mr. Enzenberger is listed in The Best Lawyers in America (ADR) and has an AV Preeminent Peer Review Rating with Martindale Hubbell. Current member of the State Bar of Nevada, the Washoe County Bar Association, Association of Defense Counsel of Nevada, Association of Defense Counsel of Northern California and Nevada, and The Nevada Justice Association. 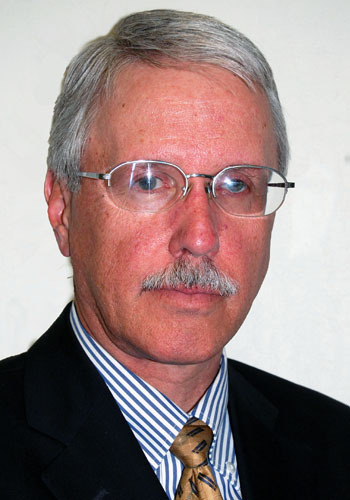 Additionally, Mr. Enzenberger is a Court Appointed Arbitrator in the Court Annexed Arbitration Programs of Washoe, Carson City and Douglas counties; a Court Appointed Mediator in Washoe County’s Mediation Program; and a former Panel Member of the Nevada State Medical Dental Screening Panel for over 15 years.